YESSSS!! A century for the captain @root66! 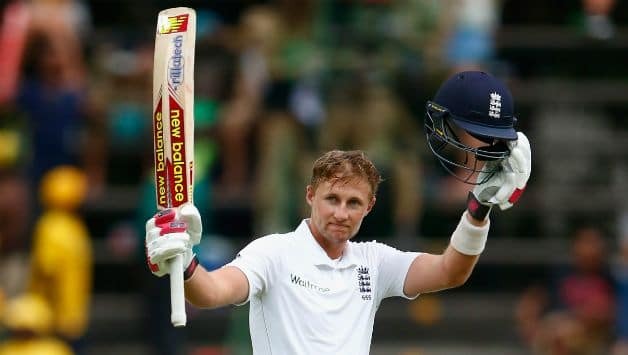 England skipper @root66 follows up Cook’s special ton with his own century!